From Standards of the Guqin by Juni L. Yeung, pages 45-48 (tentative). From Standards of the Guqin, by Juni L. Yeung, p.50 (tentative). 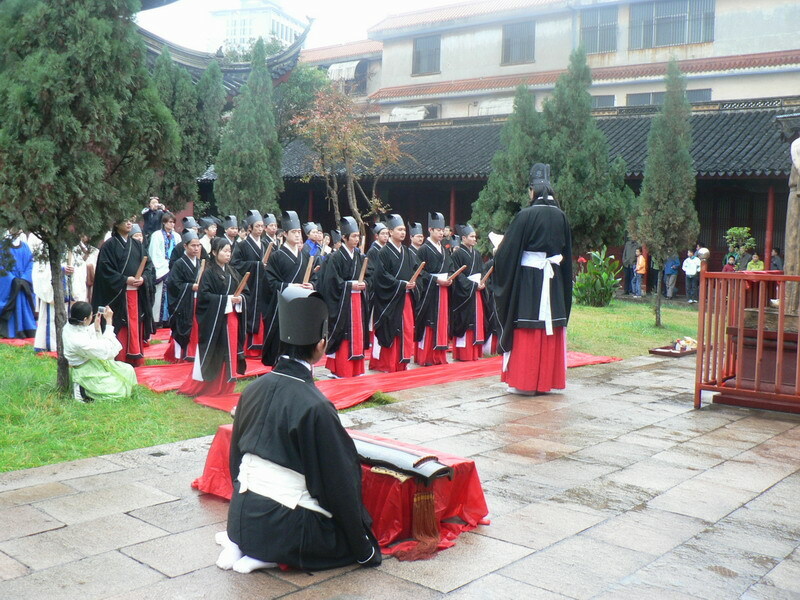 Yunnan Hanfu members handing bottled drinking water to schoolchildren. A glimpse at the past week of Hanfu events across China, in comparison with the founding days in late 2003 can bring us to marvel at how far this initiative to bring ethnic Han clothing back as a living practice has come. The days of simply parading down the streets have long since past, and now Hanfu is a symbol of showing concern over society, the meaning of tradition, and public responsibility over both. 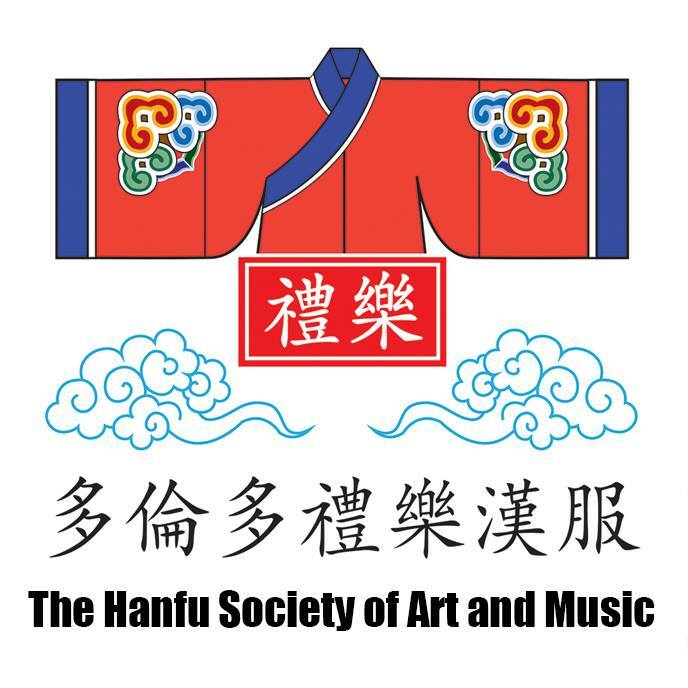 Let us take a look at several common perspectives of how and what people use Hanfu to present themselves for, with three pieces of recent news: An upcoming Zhuju (the ancestor of soccer/football) game in Beijing, an homage to Gen. Wen Tianxiang that led to a discussion over female rights in ritual participation, and a water donation drive to the suffering villages of the drought-ridden Yunnan Province.